If you need more power watch this video to find out how you can gain yardage and clubhead speed. Do You Need a Swing Overhaul or Just an Oil Change? Has anyone ever been through the following scenerio? 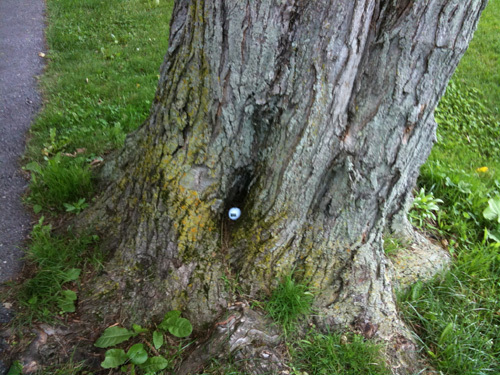 On the next tee box you slice your ball 40 yards right of the fairway into someone’s house. At this point you are wondering if you want to quit this game of golf? No way. You don’t want to quit. So what do you do? You want to change your golf game for the better so you embark on a quest to overhaul your golf swing and change everything about it. Now if you are trying to build a Mercedes Benz and you have a bunch of parts meant for a Pinto then by all means you might need an upgrade. But if you’re that person with some decent parts looking to have a decent game you may only need to get an oil change. 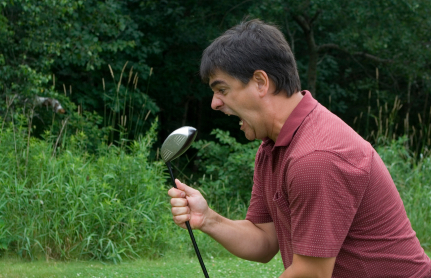 There have been several times in which a student has come to me expecting that their swing is in total disarray and it needs to be overhauled into an entirely different package. They also have it in their mind that everything is wrong with their swing. 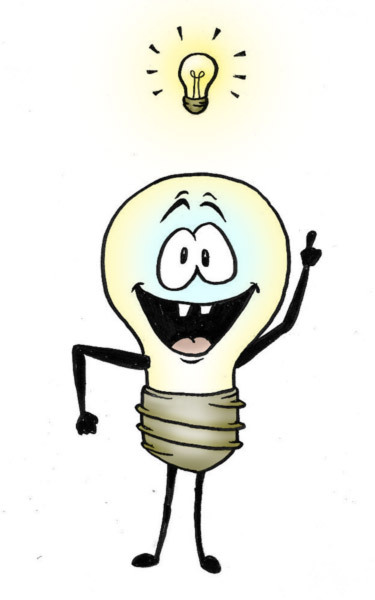 In reality it is often the case that only a few things are missing and key components are not matching up. Here are a couple of keys to making sure your swing components match up. When there is a difference between the clubface and the path the club is traveling there will be a curve to your golf ball. 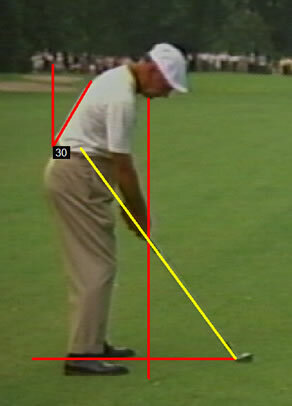 The more significant the difference between the two the more your ball will curve. 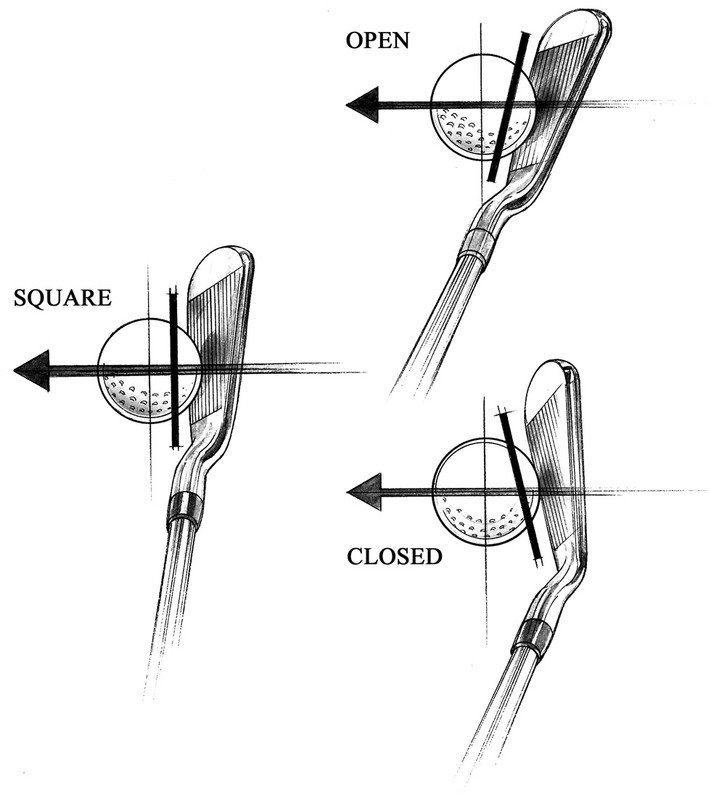 Here are some minor changes that can help straighten out your ball flight. If your swing is too outside to in it is often the case that you need a stronger grip and a closed clubface at impact to match. Vice versa if your swing path is too inside to out you need to make sure your grip is weaker and your clubface is more open at impact to match. To fix your path here are some simple reccomendations. If you notice your divots are headed left of your target imagine swinging to first base and that your target is second base on the baseball field. If your divots are going too far to the right swing more towards third base to straighten out your path. Many players think there is a stock ball position that all players should be playing to but this is not always the case. Players who hit down sharply with a great deal of weight shift into the front foot (lowest point of the swing in front of left shoulder) usually benefit from a farther forward ball position than normal. Vice versa if you tend to hang back on your back foot and sweep the ball you should put your ball farther back in your stance than normal. Different body types require different methods to hit the golf ball and you need to make sure your method is something you can repeat without difficulty. More flexible players will be able to use a longer swing while stronger less flexible players should shorten their swings. Taller players tend to utilize steeper more upright swings better while shorter players tend to swing better with flatter swings. 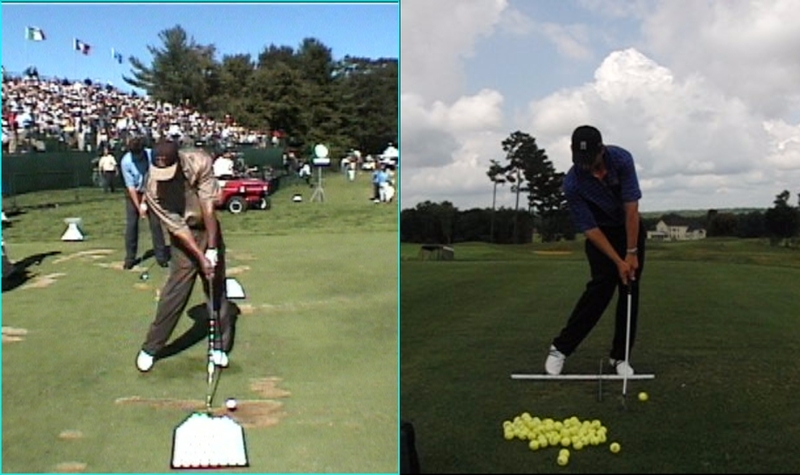 If you are going to pick out a model to copy make sure that you are not trying to copy a swing like McIlroy’s if your body type is like Craig Stadler’s. Pick a swing that looks similar to your build and stick to it. There are many more simple fixes that can be done to a golf swing to alleviate a great deal of swing errors. I still believe in swing overhauls from time to time but more often than not there are minor details that can be fixed to allow for better ball flight and more enjoyment. I also greatly recommend that you check in with your professional routinely for a check up to make sure your swing is running on all cylinders. After all you should take care of your game like it is a car you greatly care for. 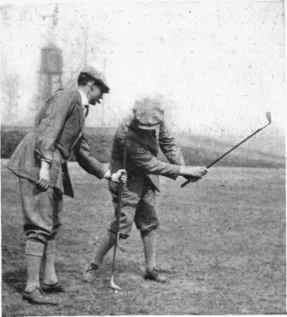 If you are not hitting the ball well check with an experienced PGA professional near you who can help you to hit the ball better simply by changing a few parts instead of making you buy a new car.